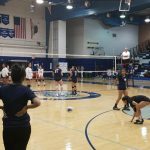 Girls Volleyball Defeated Hillcrest High School in three games 25-22, 25-22, 25-18. Alina Gonzalez led the Rams with 9 digs. 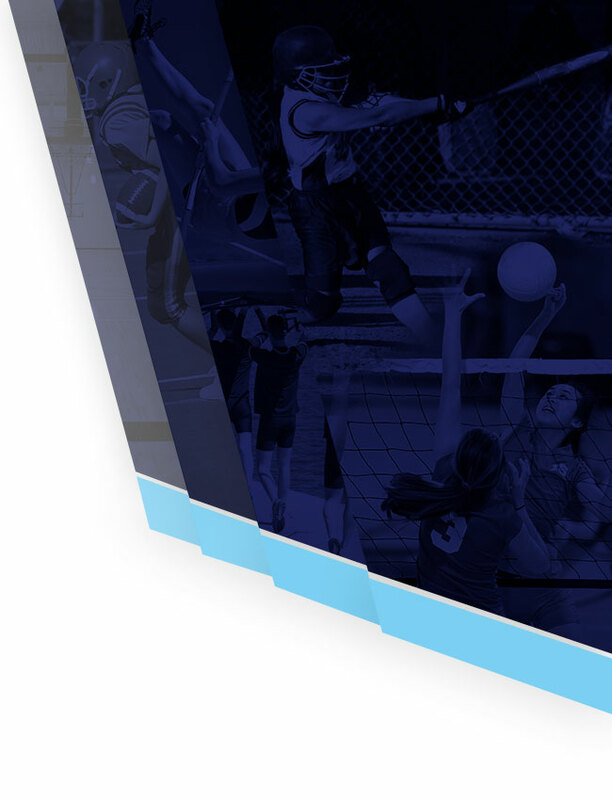 Ramona High defeated Citrus Hill 3-0 Scores: 25-23, 25-15,25-19 Stats: Samantha Vargas 7 kills, 3 aces, Alina Gonzalez 24 digs Record: 5-1 . 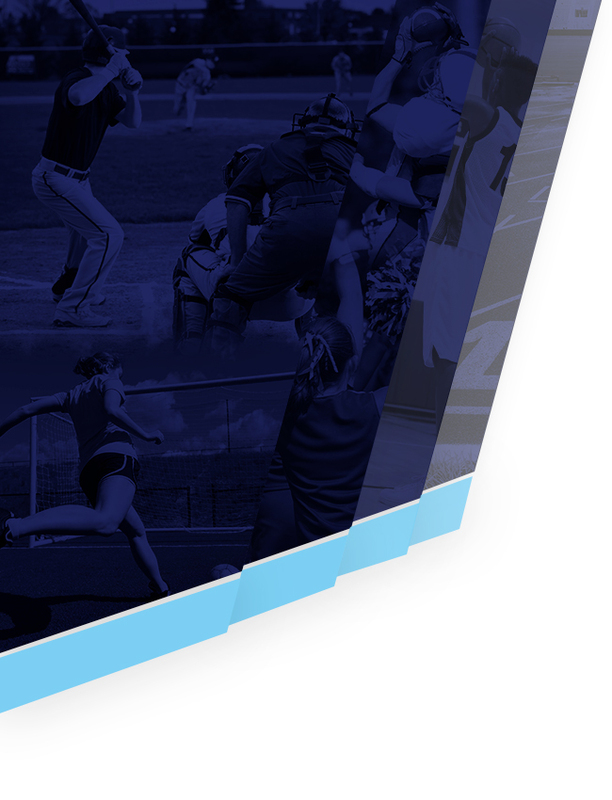 Ramona plays at North on Thursday, Sept 14th. 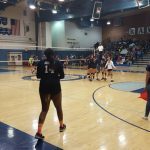 Ramona put up a valiant effort but lost to Jurupa Valley on Monday, October 24, 2016. 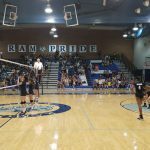 The loss ended the season for our Lady Rams and the careers of our Super Seniors.